The security systems services industry in the US includes about 5,000 companies with combined annual revenue of about $15 billion, adding several competitive components to the home automation integrator industry. Although perhaps the most proactive amongst major players is Honeywell, consumers have a plethora of options to choose from. One major competitive issue exists: the industry is concentrated. The 50 largest companies generate about 60 percent of industry revenue as a whole, although Honeywell generally stands above the rest. While they’ve been historically known for their thermostat control systems and commercial grade temperature control units, their early entry into the total home automation industry allows them to set the tone and remain competitive should any company choose to follow their path in home automation. The company’s strengths in terms of their place in the security services market include pricing, brand recognition and the ability to remain above the fold when new innovations are introduced. Consumers who’re generally gone all day need some level of lighting control, thermostatic monitoring and entryway monitoring, all which Honeywell provides seamlessly. 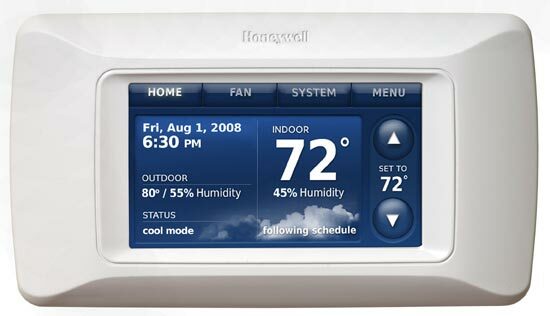 Many companies were not in a group inclusive to home automation, energy controls and security after researching, noting that Honeywell seemed to corner the marketplace. 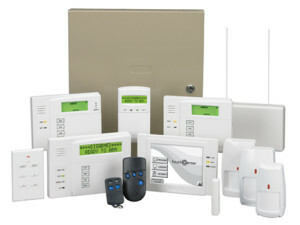 In fact, most of the security systems we investigated for this article were involved in locks and closed circuit television systems, and a good portion were just ADT authorized resellers/deals, which offers even a smaller concentration of actual companies to focus on for purposes of product saturation and development, along with competitive pricing. Honeywell made the seamless transition to global home automation dominance during a time when many companies were ‘on the fence’ about which products to innovate. The scope of services, revenues, and offerings based on product and price truly set the tone for the future offerings of Honeywell Home Automation, and offer an entry point for price and market segmentation for product development and future sales. Due solely to the fact that Honeywell Home Automation has hundreds of home automation contractor reps, numerous options for business and residential consumers and a solid brand presence, they literally offer lower security and remote home control options which others cannot. Because other companies like Xfinity don’t have a firm price set for their home automation contractor services, Honeywell can literally set the lower price tone and remain in the upper echelon of automation. 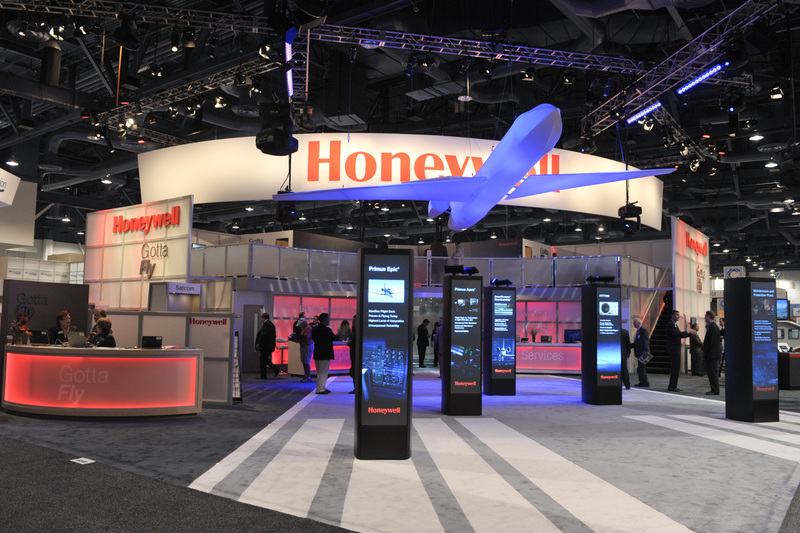 Consumers worldwide, including Washington DC, New York, Los Angeles, Orange County, London, Istanbul, Dubai, Abu Dhabi, Rihad, and Doha, and Jeddah have the luxury of going with Honeywell because of their global brand presence. Home automation is a big issue all over the world; if your home security is lackadaisical, then you’re presenting a burglar with an easy target or jeopardizing higher utility bills. Burglary is a big problem everywhere and nobody wants to become a victim, meaning it’s essential to boost your home security levels high enough to compensate for your absence. A lot of people avoid purchasing into the home automation craze because they deem it as an unnecessary cost because they don’t think that a burglar would ever target them, or having control over their perimeter is a luxury they can live without. 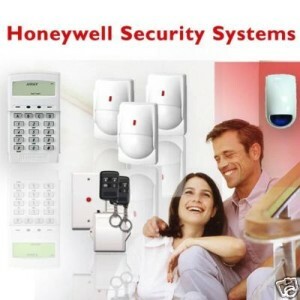 However, if they did become a target for an unwarranted forceful entry, they would understand how important protection from Honeywell Home Automation really can be.